Main Deity – About 2 feet high marble idol of Lord Adinath in padmasana posture. 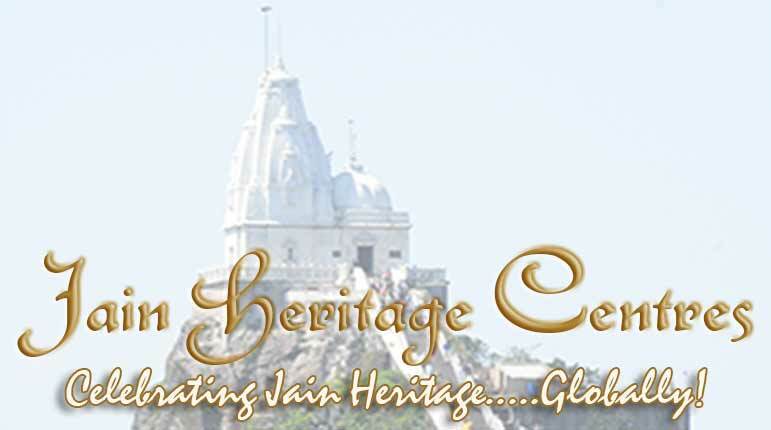 Temple Name – Sri Adinath Digambar Jain temple. Main Deity – About 2′ 6″ high panchaloha (5 metals) idol of Lord Adinath in Kayotsarga posture.